Are you an avid golfer, hill walker or cyclist who finds themselves caught out in the rain with wet or foggy glasses obscuring your vision? 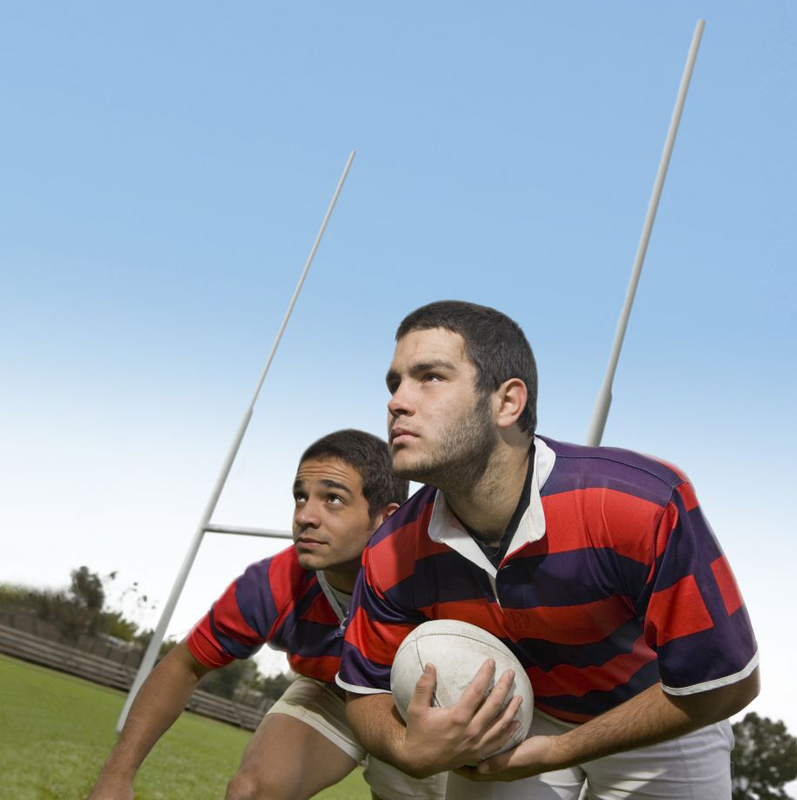 Perhaps you are a keen sports enthusiast who has issues with glasses getting knocked off and damaged. Or do your glasses start to slip when you work up a sweat at the gym? Maybe you just don’t believe that you suit wearing glasses, but want clearer vision. Sound familiar? Glasses are great for correcting our eyesight, but sometimes they just get in the way. For these situations, contact lenses are quite simply the ideal solution – providing clear, comfortable, uninterrupted vision all day long. Contact lenses are available to correct long sight, short sight and astigmatism, whether you want to wear them most days or just occasionally. Studies have shown that young people who wear contact lenses to correct their sight can feel more self-confident, leading to greater achievements academically and in sports. Contact lenses are not just for the younger generation. Now there is a wide range of multifocal contact lenses available which correct distance and near vision – all at the same time. These are perfect for when you have reached that time in life when a separate pair of glasses are required for reading. Contact lenses can be much handier when you need to read the menu at a restaurant, or struggle to see the scorecard when you are on the golf course, as often you can never put your hands on your glasses when you need them. At Colin Picken Eyecare we welcome both new and existing patients who are interested in trying contact lenses. We also welcome seasoned contact lens wearers who are looking for a new provider for their lenses and aftercare. 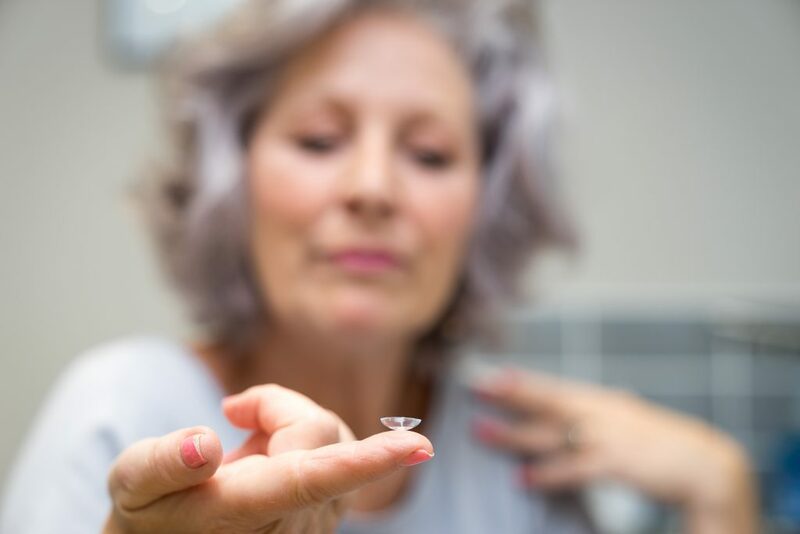 Finally, don’t let age be a barrier to trying contact lenses. Our experienced Optometrist has successfully fitted patients from age 8 to 88 years old! At Colin Picken Eyecare, we offer a comprehensive contact lens trial assessment to determine which product best fits your requirements. Full tuition is provided to ensure you quickly learn the simple, safe techniques to insert and remove your lenses and to look after them – and your eyes. We also provided regular, scheduled aftercare appointments to ensure your ongoing comfort and clarity of vision and to help you maintain healthy eyes – all of which are essential to ensure your continued enjoyment of contact lenses. * When you sign up to Keep In Contacts, you will pay for your first 3 months supply of lenses (and solutions if applicable) upfront to get you started. Your Direct Debit payments will then be taken on a specified day of every month and are made in advance of your next supply of lenses. Your deliveries will then arrive at your home address every three months. Please note – you will be invited for an aftercare check-up annually or in line with your Optometrists recommendation. By law, if you do not attend this aftercare we are unable to supply your contact lenses beyond your specification expiry date until we have an up to date record of your eye health. It is also a requirement to have a valid spectacle prescription before being fitted or refitted with contact lenses. ** Free home delivery is to addresses in the UK, Jersey and Eire only. *** Spectacles and non-prescription sunglasses must be for the use of the named Keep in Contacts customer only. A valid sight test prescription is required for prescription spectacles and sunglasses. If your spectacle prescription has expired, a full eye examination will be required before a purchase can be made. **** Excludes annual replacement lenses, which can be replaced at 50% discount of the original cost.